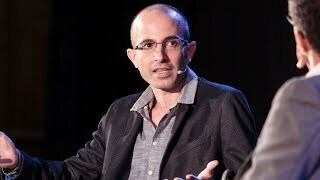 Yuval Noah Harari (born 24 February 1976) is an Israeli historian and a tenured professor in the Department of History at the Hebrew University of Jerusalem. 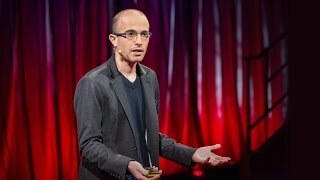 He is the author of the international bestseller Sapiens: A Brief History of Humankind (2014). His latest book Homo Deus: A Brief History of Tomorrow was published in Hebrew in 2015.